Be the luck of the Irish for one day of the year, even if you are not even slightly Irish. When celebrating St. Patrick’s Day, do it with Irish eyes smiling and toasting with some of Ireland’s best beers. Do not be fooled. There are pseudo-Irish beers that claim to be from the country. Contrary to belief, dropping green food coloring into a pitcher of Bud Light does not make it an Irish beer either. Ireland is known for heavy stouts and lighter ales. To enjoy your St. Patty’s to the fullest; make sure you know your Irish Beer 101. 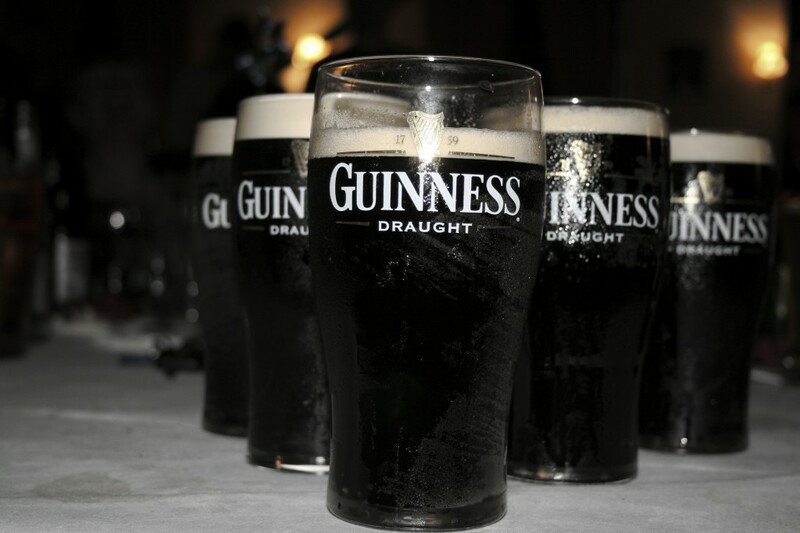 Guinness is among the most popular stout and most tastefully accepted. Give thanks to Arthur Guinness who set up the brewery in 1756 when most beer was imported from England, Scotland and Wales. Other stouts from smaller brewers are Murphy’s and Beamish. These two once reigned in beer consumption in Ireland. However, each of these is expected to be served nitrogenated, to produce a creamy texture with a foamy long-lasting head. 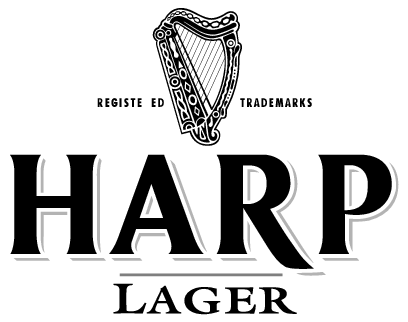 The first lager in Ireland is Harp. It is a favorite for those that enjoy beer in a lighter style, but full bodied flavor. Harp is also the newest brewery with establishment in 1968 and is the only lager in existence. Despite the UK being a bigger market for lagers, Harp was able to win over those in Ireland just as easily. The ales produced in Ireland are mainly of Irish red ale style with a slight reddish color that is even evident in tan bottles. The largest brand of Irish Red is Smithwick’s. Another is Marcardle’s. Both are again served with a long-lasting head, but the red color is eye-popping. In the 1990s brewpubs and microbreweries began to emerge despite a small market share. More have popped up even since 2010. Will the trend continue? Even if a bottle is labeled “Irish,” it may not be. There are a number of beers that claim to be from a true Irish Provence, but actually only part of the beer is. One in particular is the Strangford Lough Brewing Company which produces concentrated wort (the liquid that is extracted from mashing during the brewing process,) and then exported to the US and UK where contract breweries finish and bottle it. A good example is Killians Irish Red which is finished by Coors in Golden, Colorado.